Pammy Blogs Beauty: May Contest at Free Beauty Events! May Contest at Free Beauty Events! Free Beauty Events has posted their May Contest! 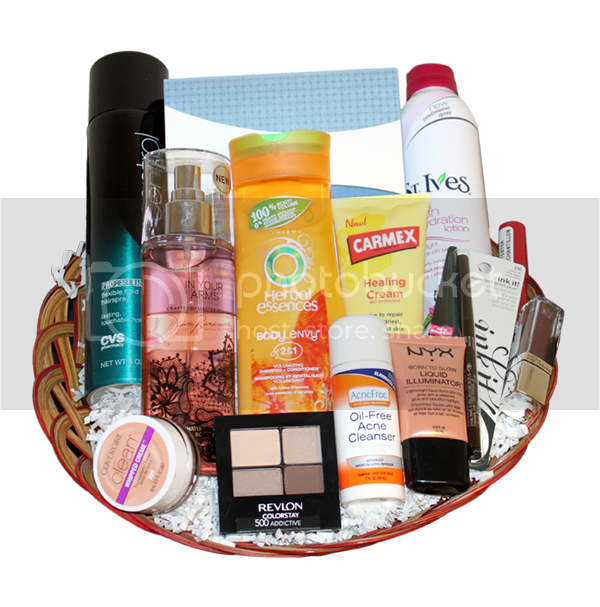 The May Beauty Basket Giveaway at Free Beauty Events includes products from Revlon, CoverGirl, NYX, St. Ives, Olay and more! The Contest runs from now through 5/31/15, winners will be chosen on 6/5/2015 and notified by 6/15/2015. Free Beauty Events wants to encourage readers to go to their Facebook page and like them (an extra entry! ), then enter to win on their website (Free Beauty Events). On the Free Beauty Events site you can enter your zip code to find free beauty events in your area. Have fun checking out what fun beauty-related events are near you!